Some of these parks are historical with historic works of architecture. Warsaw, the capital of Poland, is well-known for landmarks such as The Palace of Science and Culture and the Old Town but there is a green side to the city that should not be overlooked. Almost ¼ of the city consists of fields, parks, gardens or green squares. Some of these parks are historical with historic works of architecture in the form of palaces and royal residences. One of the most famous parks is Lazienki Park (Royal Baths Park). It is the largest in the city occupying an area of 76 hectares of the city centre. It gets its name due to the fact that there was a bathing pavilion located in the park. The Palace on the Water is a popular sight to see. 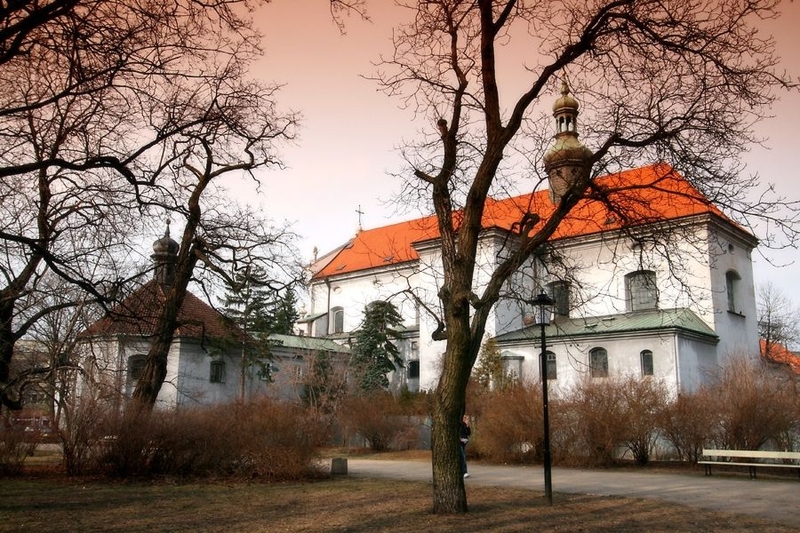 It was built in the 17th century and was remodeled for King Stanislaw August Poniatowski, who made it his residence. Other sights worth visiting in the park are the new and old orangeries, the astronomical observatory, and the Frederic Chopin monument where free concerts have been held in the summer months for more than fifty years. Adjacent to Lazienki Park is Ujazdowski Park which contains Ujazdowski Castle and is a pleasant area for walking in. 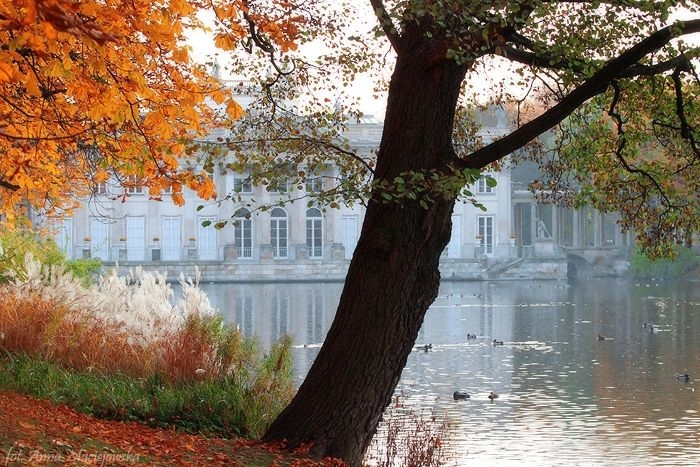 Wilanow Park is another wonderful green space which is located at the end of the Royal Route. 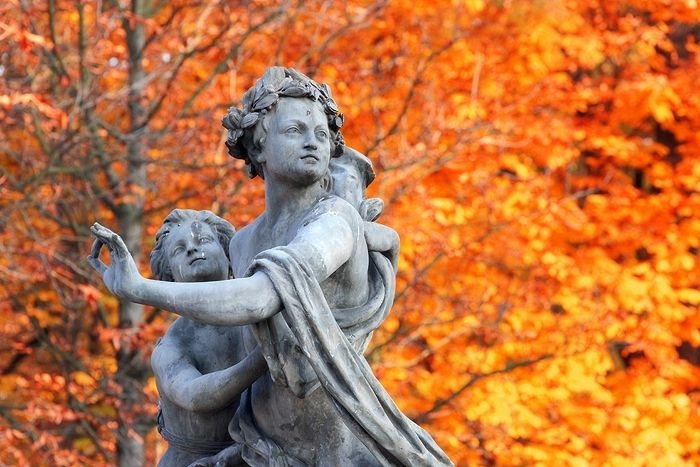 In the park there are a number of different sections with different themes such as the Rose Garden, the Baroque Garden, the English-Chinese Garden, the English Landscape Park, the Wilanow Garden of former King Jan Sobieski III and the King’s Garden. The Wilanow Palace is worth visiting for those interested in learning about how the Royal Family in Poland lived. Neaby is the Botanic Gardens. Here you can explore wide range of plant life which is very well maintained. There are also exhibitions here and concerts in the summer. Inspired by the design of the Park of Versailles, Saski Garden is the oldest public park in the city. It was founded in the 17th century and contains some fine works of architecture. Saxon Palace, Bruhl Palace, the Blue Palace, the 500-seat Opera House (Operalnia) and other interesting sights such as the Tomb of the Unknown Soldier are all within the grounds of the park. The Roof Garden of the University of Warsaw is something a bit different. Opened in 2002, the total area of this garden is over one hectare large. The garden consists of two parts which are connected by a fountain. The Gold Garden Silver Garden and Green Garden all have different styles and themes with varying arrangements of plants, shrubs and other vegetation. From this rooftop there is a fantastic panorama view of the city. In the district of Praga there is the zoo, located in Praski Park. This park is modern and hosts many cultural events for locals and tourists alike in the summer months. Skaryszewski Park, a large green are, is also located in this part of the city. 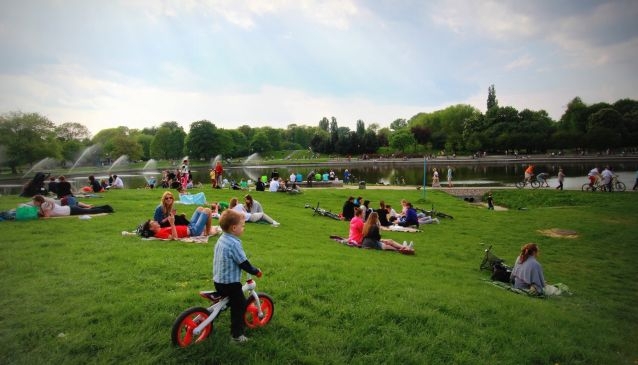 In 2009 it won Poland’s Best Park competition. Morskie Oko Park is situated in the Mokotow district. The only buildings here to survive World War II were the Gothic House and the Mauretanski House. Every day at 5pm the Mokotowska March is played from the former building in memory of the Warsaw Uprising. If you are looking for something a bit wilder, Warsaw also has forests with a diverse population of birds, insects and other fauna. Kampinoski National Park is located 20km north-west of Warsaw. It is the second largest park in Poland. The Bielany Woods in the district of the same name are part of the Mazowiecki Forest. In 1950 it was named a Park of Culture and in 1973 a bird sanctuary was established here which consists of 150 hectares of protected space. This is just a selection of some of the green areas of the capital which can be enjoyed especially in the summer when they are used as cultural spaces with concerts and other events held there.